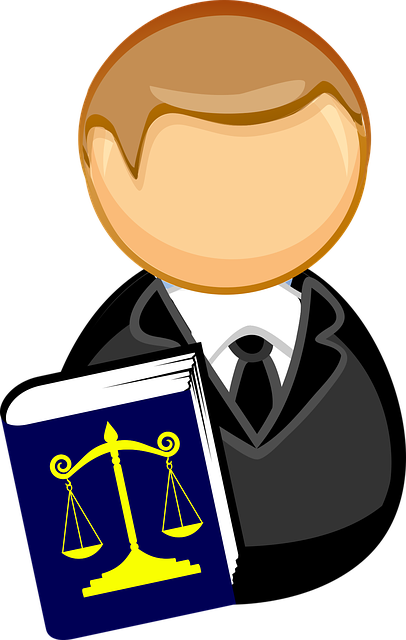 A personal injury lawyer is often called upon to arbitrate his client’s case. This post written while I prepare for an arbitration discusses personal injury arbitration. Why Arbitrate. Generally personal injury arbitration is done because a contract between the parties requires arbitration of disputes arising under the contract. In a personal injury case the contract is an insurance contract. In an automobile injury case the insurance contract is the automobile insurance policy. Often the policy comes into play when the insured party brings a claim under his uninsured/under-insured motorist coverage. At times both sides may agree to arbitrate rather then go the jury trial route. Arbitration has the advantage of being faster, the parties pick the arbitrator, the arbitrator will be knowledgeable about personal injury cases, and the arbitrator will usually award an amount somewhere between a great result and a bad result. This gives the parties predictability that neither will get killed. Arbitration Rules. If the contract is silent on rules, prior to arbitration agree on the rules. In Washington where we have mandatory superior court arbitration on damage cases valued at $50,000 or less we have Mandatory Arbitration Rules. Typically Washington lawyers agree to follow these rules in a private arbitration case. Submissions. Our submissions which include our arbitration brief are submitted fourteen days before the arbitration. The arbitration brief is similar to a trial brief. Background on client. Facts causing injury. Injuries sustained. Impact to client. Past medical bills summarized. Future medical costs. Lost wages. Future economic loss. Relevant Washington law. For exhibits we submit damage photos, repair estimates, significant medical records organized by provider, and jury instructions on damages and life expectancy. (When medical records are voluminous we will include a medical record chronology summarizing the records from date of injury to last record). Preparation. Prior to the arbitration we review all the exhibits. We highlight and mark the exhibits we will refer to in the arbitration. We read all the depositions. This allows for the internalization of the facts. The opening statement is outlined. It will be without notes but an initial outline allows for internalization. Cross examination of experts is written in chapters or subjects that will be covered. This means the expert is wired. Stated another way we will testify for the expert knowing what he will say based on his deposition or report. If he does not fall into place the wire is pulled and he is impeached with his prior statement. Closing is outlined by writing in the damage amounts on the damage jury instruction. This will be used to get to the amount of the request for damages at closing. Arbitration Hearing. We arbitrate the case in a similar way to a jury trial. We never waive opening statement. Direct examination is like a conversation with the witness without notes. We sit between our witness and the arbitrator so the witness looks at the arbitrator during her testimony. On cross examination we use the prepared chapters but go beyond. This means we take from the direct to add to our prepared cross so we have spontaneity with the ability to incorporate blind cross examination. Closing argument recognizes we have a sophisticated audience so we keep it short.The theme is repeated like a classical symphony. The damage request draws from the jury instruction.